The King of Hide-and-Seek [躲猫猫大王] / written by Zhang Xiaoling 张晓玲; illustrated by Pan Jian 潘坚. Jinan, China: Ming tian chu ban she, 2008. 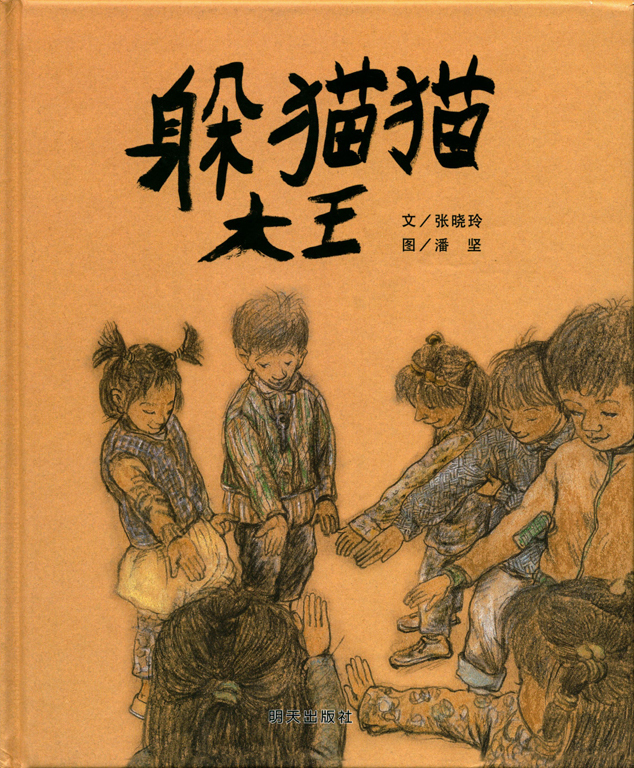 Paopao Zhen跑跑镇/ written by Yadong; illustrated by Maikexiaokui. Jinan, China: Ming tian chu ban she, 2015. 6. Why Translations? Don’t We ‘Already Have Chinese Stories in English’?